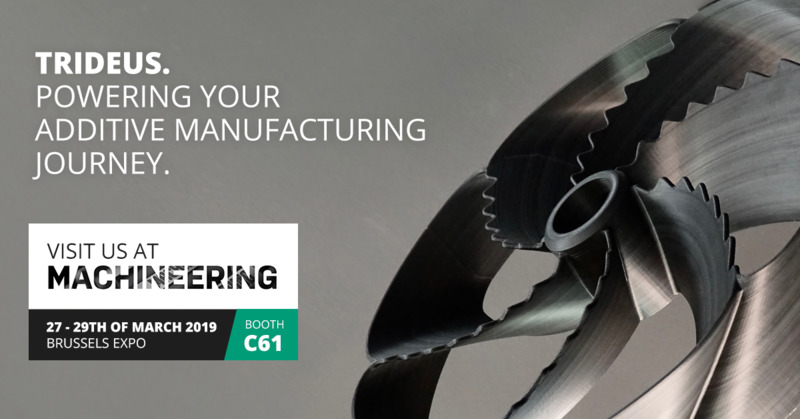 From 27 March to 29 March, Brussels Expo welcomes 'Machineering 2019'. 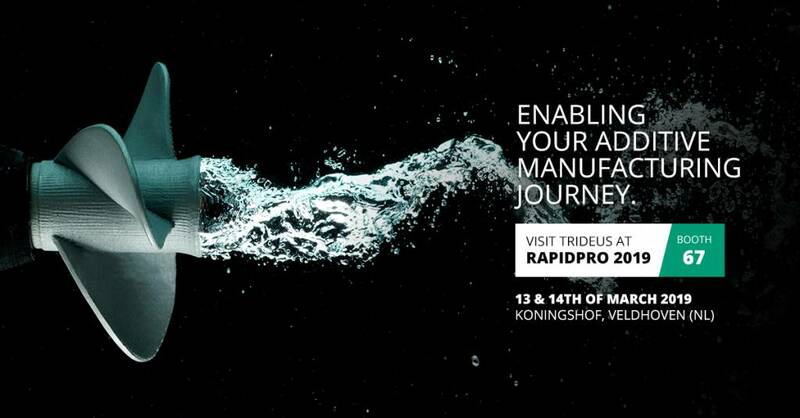 During this 4th edition of Belgium's most important manufacturing technology trade show, you’ll learn all about the latest machines, tools, materials and solutions for advanced manufacturing and engineering. 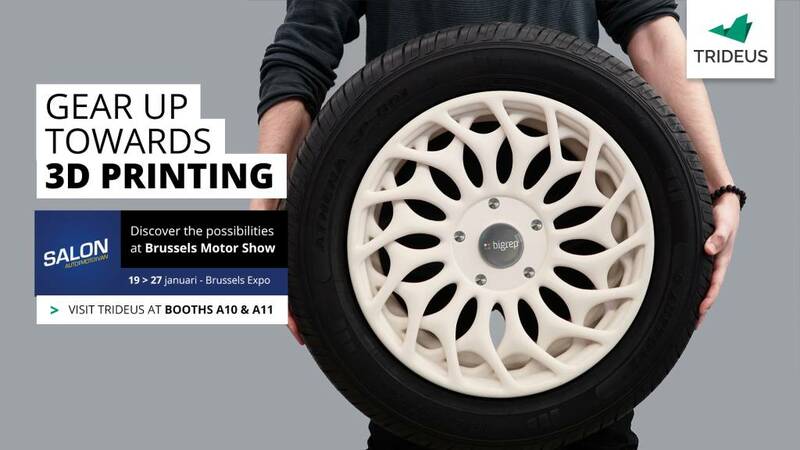 From 19 to 27 January, the 97th Brussels Motor Show takes place at Brussels Expo. 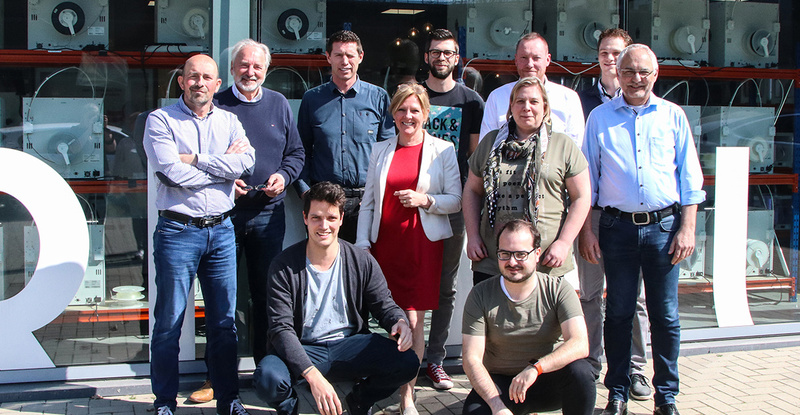 Trideus, Benelux expert in 3D printing, will also be present at the absolute high mass for Belgian car enthusiasts and automotive professionals. 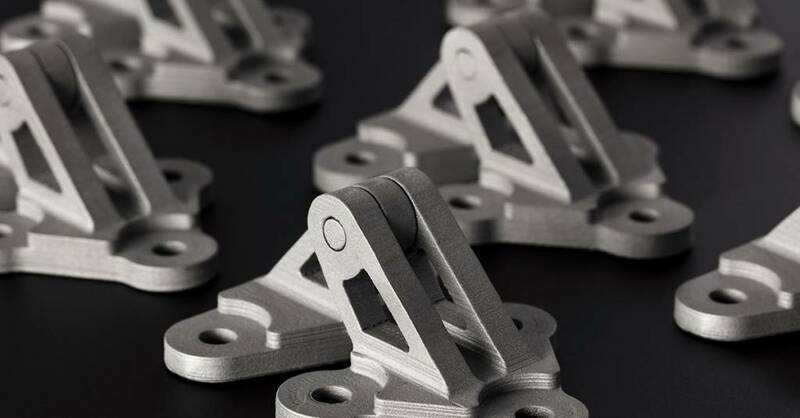 Metal 3D printing is growing at a phenomonal rate. Every year the market rises by about 75% and experts expect this trend to continue. Trideus, your 3D printing expert, offers you a professional solution for metal 3D printing with the Desktop Metal Studio System+.